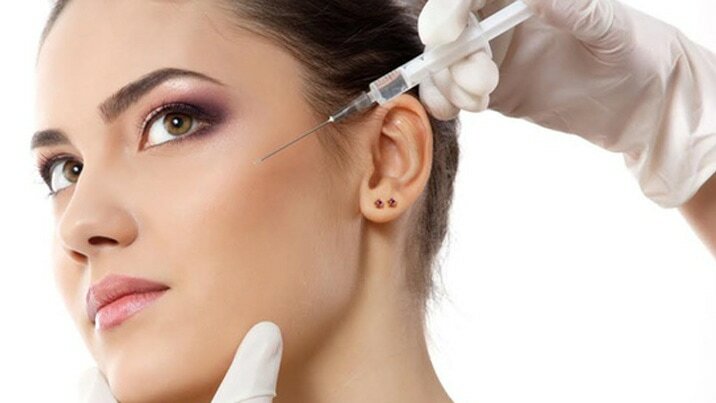 Vesta Dental's expert practitioners are experienced in offering a range of non-surgical facial enhancement services, including dermal filler and BOTOX (R). These non-invasive treatments can remove fine lines and wrinkles, enhance the shape of the lips and improve contour by filling shallow areas of the cheeks and below the eyes. Call or stop by our clinic for a free consultation, where we can discuss your bespoke plan.